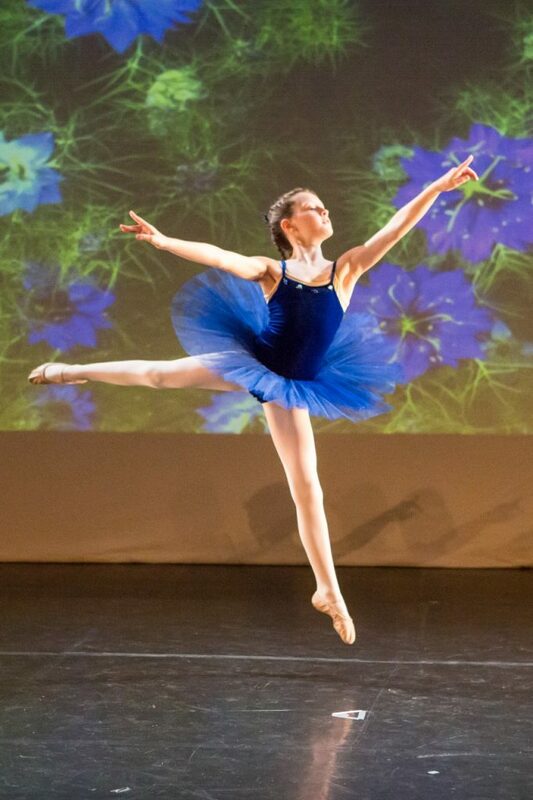 Our Junior and Senior Ballet Company offer pupils from across the School with a particular interest and passion for Ballet the chance to take an additional weekly class. 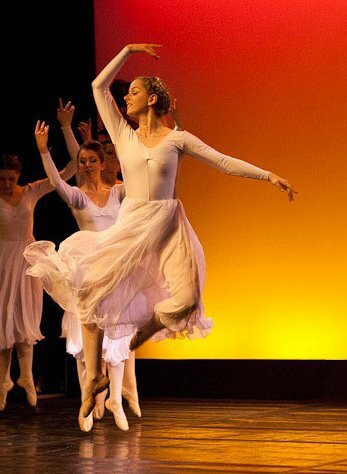 With a focus on non-syllabus work, we take barre and centre practice each week, as well as including some stretching and exercises for improving classical technique. We then work on group choreography for performances and shows. 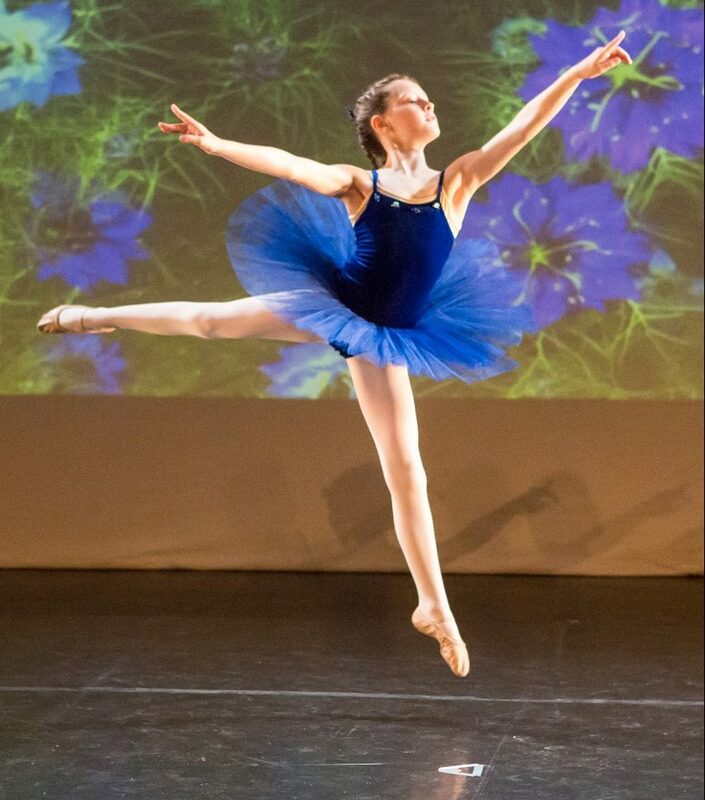 Company members have the chance to learn a range of classical dance styles including ballet, lyrical modern and contemporary dance and make new friends from across the school. Classes take place at our Stoke Bishop branch. Entrance to the company is by audition only. The Junior Company is open to pupils from Grades 1-3 and the Senior Company is open to Grade 4+. We take barre and centre practice each week, learning syllabus exercises from RAD Intermediate and above, as well as non-syllabus work. We also include limbering and conditioning and Progressing Ballet Technique (PBT) exercises in the class. We build on Pointe Work for those who wish to continue this part of their training. We then work on choreography in various classical styles including Ballet, Lyrical Modern and Contemporary Dance for future performances.